ATAC as a VIrtual BPO is PCI & HIPAA Compliant through our prefered platform. Compliant virtual desktops help provide the assurance that the security technology, processes and controls in place will keep information secure. ATAC offers multi-layered Security & Controls to ensure Data Protection. 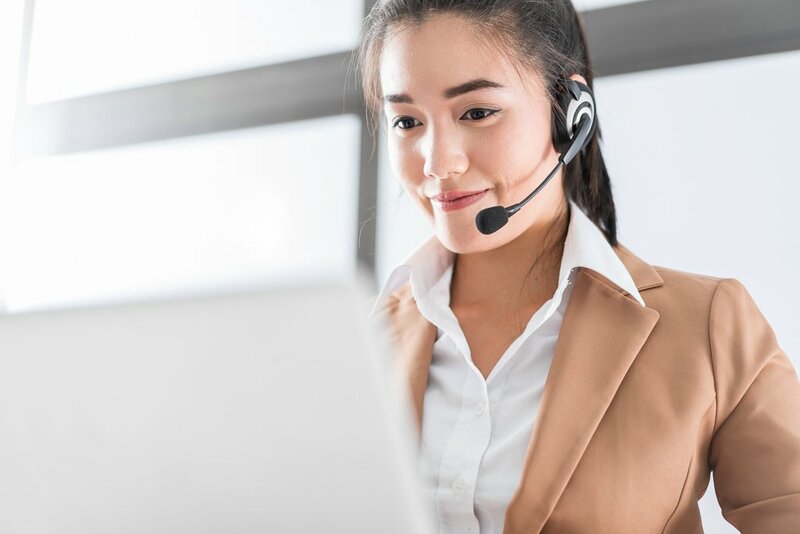 ATAC is a virtual sales and customer service company with over 120 agents working remotely across Canada and the USA and over 600 agents that are Certified to work from home. Our agents are all trained customer service professionals. Each individual has successfully undergone and passed a police background check. Our agents are able to handle inbound, outbound, sales and survey calls in many languages. We are able to provide as few or as many agents as you need. Whether your project needs a few weeks or a few months we can tailor make a service program to meet your organizations unique needs. We have worked with many Large Corporate giants as well as small family businesses. We would be happy to work with you. 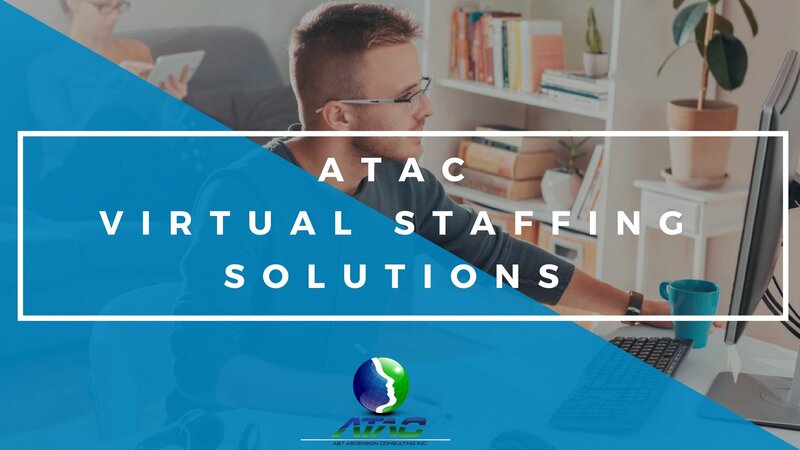 The goal of the ATAC Virtual Staffing Service is to maintain an organized and affordable customer service program that grows with your organization. Your organization can rest assured that the system will always be 100% organized and professional. We will never sacrifice professionalism for convenience! ATAC will create a customer service departments fully equipped to handle calls and orders. The ATAC Staff will open every call with a scripted greeting branded with your company name. A warm inviting first impression with an increase to your retention and reinforce a professional image. Whether you need 1 agent or 100 agents, 2 hours a day or 7 days week, No call volume is too small or large. ATAC will conduct telephone surveys to your valued customers on your behalf. Each survey is custom made with your questions and concerns. Your customers will be impressed by your professional, modern and forward-thinking approach to customer service. After all; everyone wants to be heard and valued! 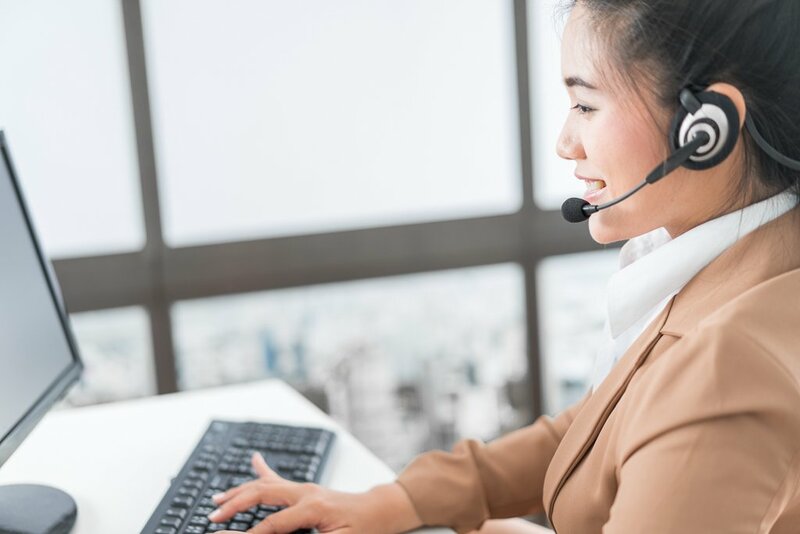 ATAC will create a live answering service branded with your company name to take messages. Agents will use custom designed message template at all times. Agent will forward all messages to your attention via email. ATAC can perform a detailed audit then help you to optimize your Customer Service department based on our findings. This service is meant for organizations that already have a Customer Service department in place. However, there are regular issues. For example customers are complaining and unhappy, orders missing or late. Ask about our audit process. This service saves you from the tedious job of entering data into your system or scanning paper documents to disks. Agent(s) will be trained to enter data into your selected format in a timely fashion based on your guidelines. Our agents can handle your high phone call volume so your staff can focus on growing your business. 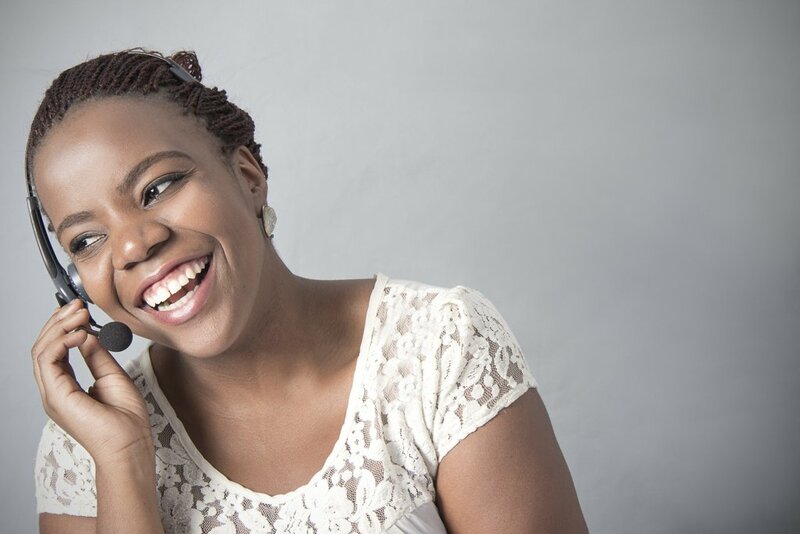 If you are planning to launch a new product or campaign your office can get very busy. This demand will drive up client inquires. These calls can be very overwhelming for staff with other important deadlines to meet. ATAC is here to help! most valuable asset: their customers. experiences to your customers at every single opportunity. service for the most efficient and effective fit.